There are four books in the series — Dealing with Dragons, Searching for Dragons, Calling on Dragons, and Talking to Dragons. Three are from Cimorene’s perspective and one from the perspective of her son. Wikipedia tells me that the fourth book was actually written first, and was later rewritten to line up better with its prequels, but I’ve only read the original version. As much as I loved the Enchanted Forest Chronicles, I loved the duology of Mairelon the Magician and Magician’s Ward even more. Set in an alternate Regency England where wizards exist, it follows the adventures of a street urchin, Kim. I mean, Regency and magic? Yes, please! Kim is tasked with stealing an item from the wagon of a performing magician, someone who does no more than sleight-of-hand. What she doesn’t know is that his magic is real, and he’s a gentleman wizard in disguise, trying to solve a theft for which he was framed. Together, Kim and Mairelon — and Mairelon’s mournful henchman — travel across England, tangling with gentry while trying to clear Mairelon’s name. Cecilia and Kate. Co-written with Caroline Stevermer, this is now a trilogy of novels in the form of letters written between two young ladies, also set in a Regency with magic. Frontier Magic. The Wild West with magic? ‘Nuff said! Your turn. Are you a fan of Wrede’s work? Which is your favourite? This is a review of The Hair Wreath and Other Stories by Halli Villegas. There’s a subgenre all about dissatisfied suburban couples, families breaking apart or struggling to hold together, the emptiness in people’s lives. Think Margaret Atwood, or in film, American Beauty. Now imagine this subgenre with a touch of the fantastical. Sometimes it might feel more like horror, sometimes magic realism, sometimes pure fantasy, once in a while science fiction, other times straight-up realism. That’s what it’s like reading this collection. I’ve had the song “Leaving on a Jet Plane” running through my head for the past couple of days. T minus 12 hours! See you all on the flip side of the world…. 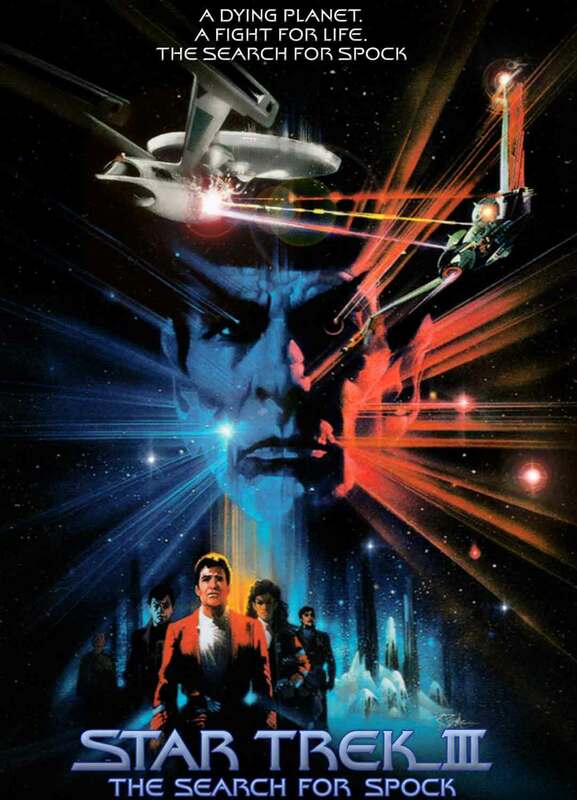 When I first saw this film, in my early teens and at the height of my Trek-mania, I thought it was the best thing ever. After all, it all revolved around Spock! I read the novel adaptation, too, which fleshed out character relationships and motivations more than the film version allowed. But I never went back and watched it again until just recently…and now I remember why. Now that I’ve wrapped up my series of 2012 retrospectives, it’s time to look ahead. I’ve got something very special planned for the first few months of this year. It’s also going to mean some temporary changes for the blog, though not a hiatus — see end of post for details. Next week, I embark on a three-month trip through Asia — Malaysia, Thailand, India, and Nepal. My travelling partner and I are beyond excited, and a little overwhelmed. I haven’t done a trip like this in many years, and never outside of Europe, while he’s been to India only once, as a child. As I mentioned on Wednesday, I knew the year was going to be full of good but intense Life stuff (like buying my first house), so I let myself off the hook for writing in 2012. That said, I’m pretty pleased with what I did manage. I started the year by signing up for a class on blogging for writers by Kristen Lamb. I’d been wanting to up my game and learn how to present myself as a professional writer, especially since the founding of Turtleduck Press. The class did that, all right. It also connected me with an awesome community of writers. And I’ve now been blogging for almost a year.